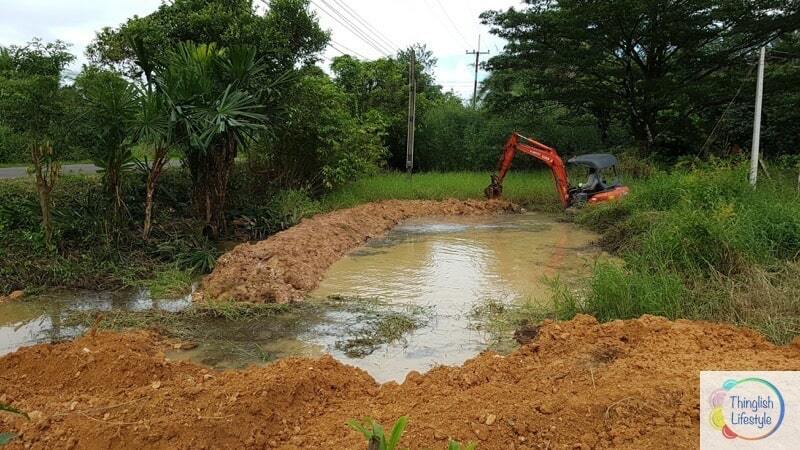 Landscaping a wildlife pond at the front of our property near the public road is the last part of our development… probably! We have observed the land over the course of a year and noticed it never dried out. The area it sits in is in a depression and provides an overflow to a lake across the road. 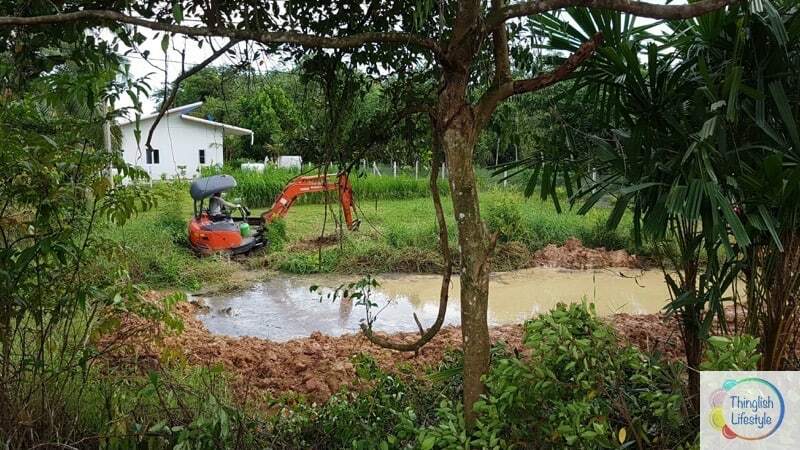 We decided to dig it deeper and retain more water for ourselves and transform the area from a wet marsh land to a beautiful and thriving wildlife pond. On one side of the pond we will be constructing a family restaurant called ‘Thinglish kitchen’ where our Thai family will be preparing lots of healthy dishes with many of the fresh ingredients coming straight from our gardens. What a way to while away an hour or two than dining with friends while feeding the fish and watching the wildlife! More of Thinglish Kitchen in future posts! 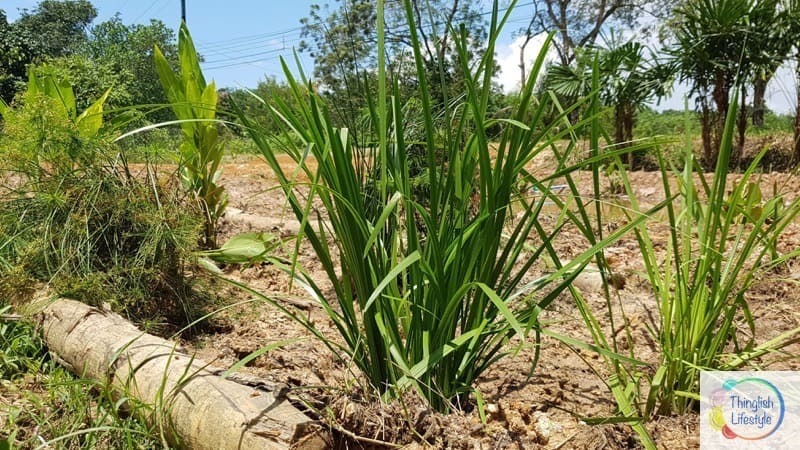 We are now in the process of planting out the natural pond with aquatic plants to provide shade and food for the wildlife, while also being aesthetically easy on the eye for us humans. 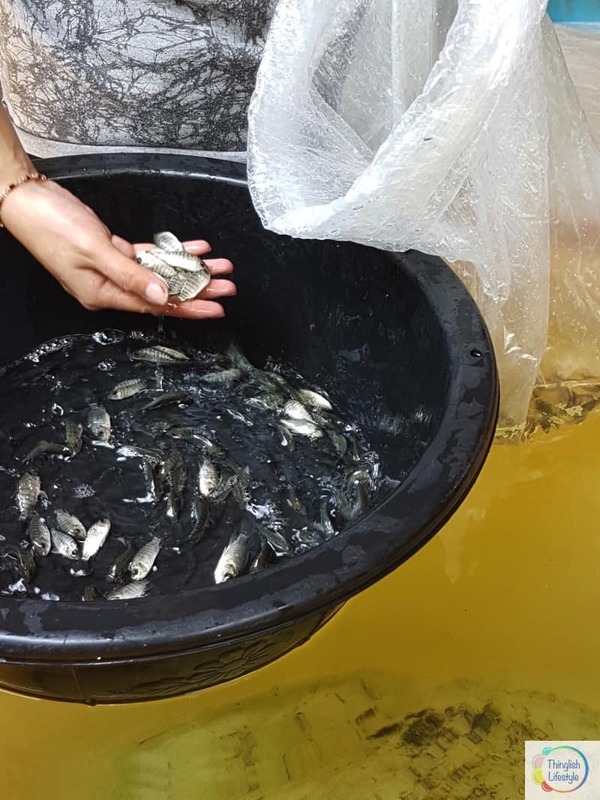 One hundred tilapia were released into the pond earlier this week. In the future, these will provide us with a constant source of protein and control the mosquito population. 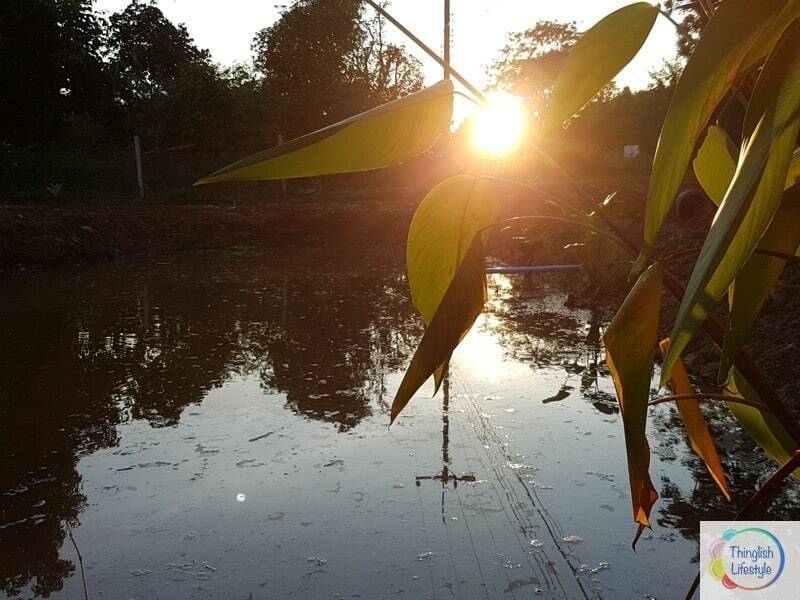 We also plan to make a floating biomass island to provide the wildlife with more cover and help clean the pond water. Once we have collected all the components needed, we will set about constructing the floating island on dry land before launching it in the pond. We are also planting a small area with diverse aquatic plants, gravel and charcoal to filter grey water from the Thinglish Kitchen. This will naturally clean and be absorbed into the ground and seep into the pond to keep it topped up during the long dry season. 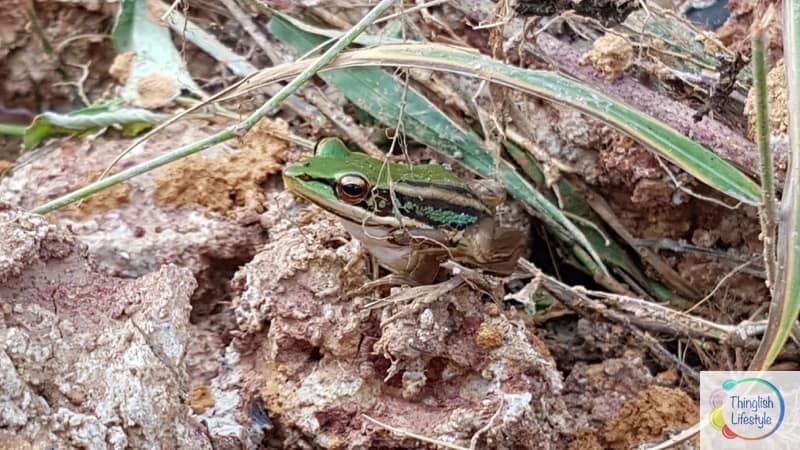 So, this once ugly and unused piece of land will continue to slowly transform in to a little oasis full of life to support the frogs, toads, dragonflies and fish and provide a great place to gaze over and relax while eating some healthy food with friends. Like this post or have something to add? Leave your message in the comments below.